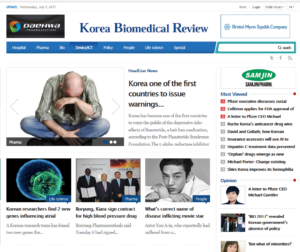 On July 4, the Korean Ministry of Food and Drug Safety (MFDS) announced it will revise the warning label on Propecia and its generic versions to include depression and suicidal ideation. The move by South Korea’s equivalent of the US Food and Drug Administration came just six weeks after the UK’s FDA equivalent, the Medicines and Healthcare Products Regulatory Agency (MHRA), warned that finasteride has been linked to depression and suicidal ideation. The MFDS action was prompted by a report from finasteride manufacturer MSD Korea Ltd., a subsidiary of Merck & Co., containing approximately 835 adverse drug reactions (ADRs) to finasteride, including erectile dysfunction, among Korean citizens. In all, the revised warning will be added to 142 products, made by 98 pharmaceutical companies, all of which contain finasteride. MK Daily: The Food and Drug Administration announced on Tuesday that it has decided to add a warning on the label of Propecia, a drug for treating hair loss and prostatitis, that depression and suicidal thoughts may appear after administration. YTN: Propecia, which is commonly used as a treatment for male hair loss, is expected to include warnings for depression and suicidal thoughts. Social Responsibility Times: Propecia, which is commonly used as a treatment for male hair loss, is expected to include warnings of depression and suicidal thoughts. 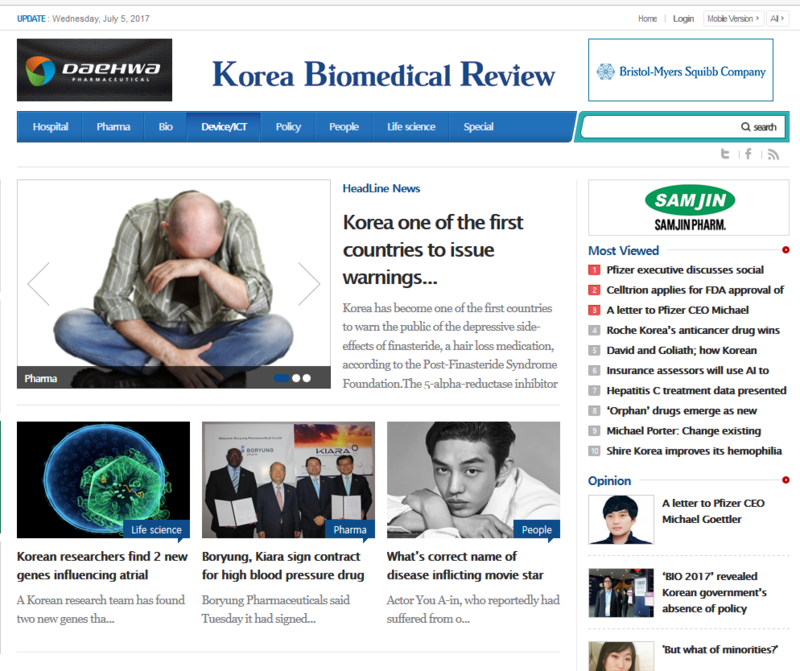 Busan News: The Korea Food and Drug Administration has issued a warning that the use of finasteride-based hair loss treatment…may lead to depression and suicidal thoughts. Korea Biomedical Review: The Ministry of Food and Drug Safety announced plans Tuesday to revise warning labels of 142 items, which include finasteride, commonly used in treatment for male hair loss, to indicate depressive and suicidal thoughts. “If you look at all the nations on earth, some 195 have yet to warn their citizens of the full risks posed by finasteride,” said Philip Roberts. “Of the nearly 1,000 PFS patients we have spoken to around the world over the past five years, virtually every single one has said if he had been aware of all the potential side effects, he never would have taken it,” added Roberts. To help ease the many burdens of PFS, the foundation last year launched a Patient Support Program that connects patients with fellow patients and their family members worldwide. As part of that program, we are able to connect family members of PFS patients who have taken their own lives with other family members dealing with the same tragedy. Anyone interested in participating in these efforts, should download our Patient Support PDF or Suicide Support PDF, and email it back to social@pfsfoundation.org. We’ve also been steadily building our list of doctors who see PFS patients and have volunteered to help counsel them on remaining stable. At present, there are 48 such medical professionals on that list, which can be found on our Medical Professionals page. Meanwhile, we’d like to remind all PFS patients and/or their loved ones who have not yet done so to report their symptoms to the FDA’s MedWatch program as directed here. Those living outside the United States should also access the WHO’s Collaborating Centre for International Drug Monitoring list of pharmacovigilance agencies and report to their respective health agency.